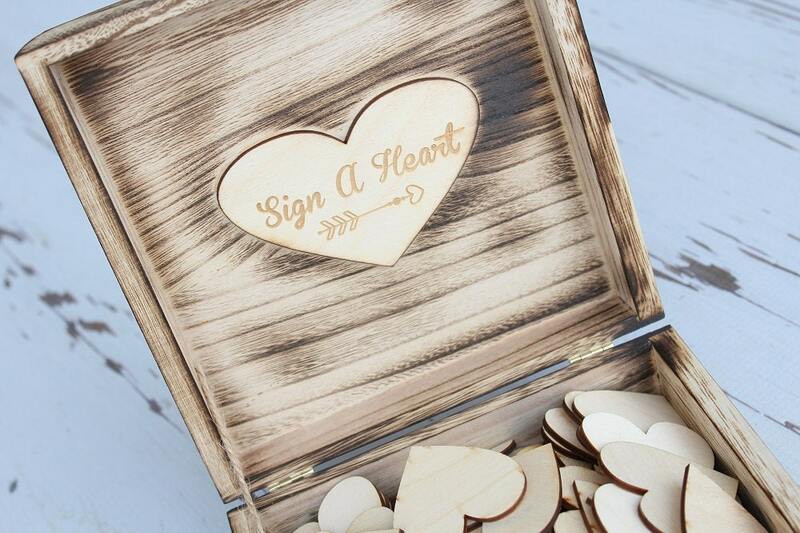 Rustic 'Sign A Heart' Keepsake Box. 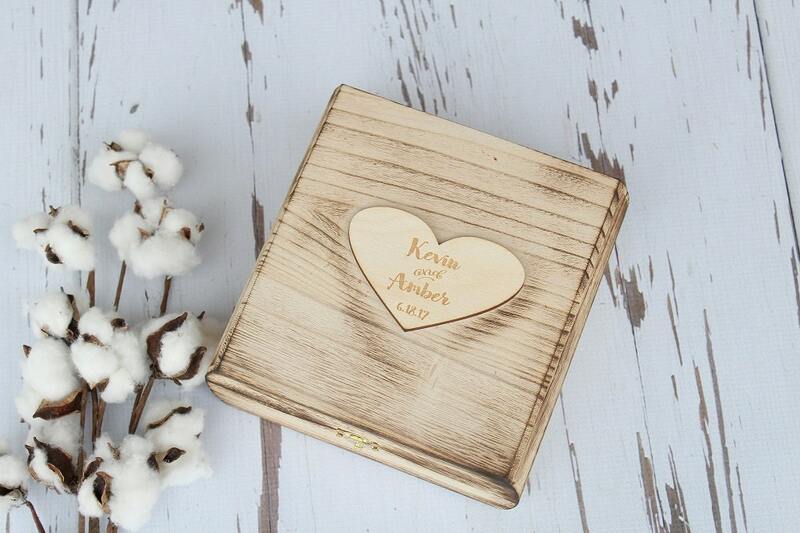 Custom Laser Engraved Heart on the lid. 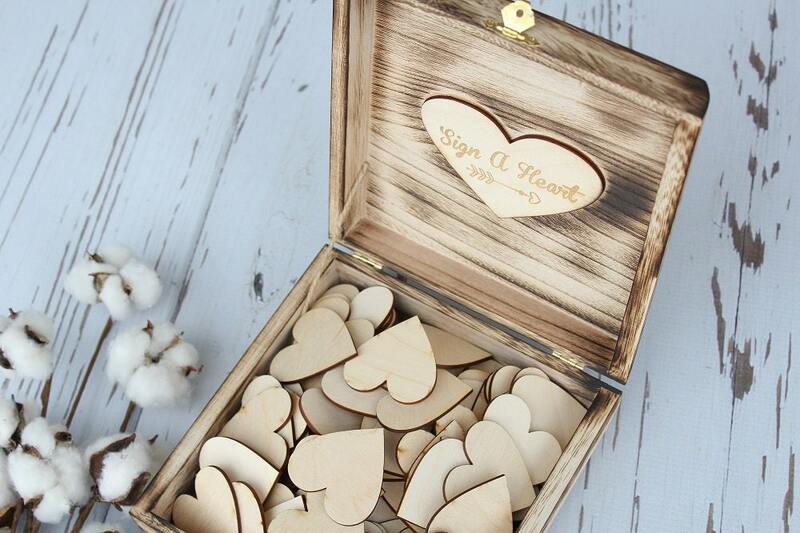 Please leave the names and date to be engraved on the heart on the lid in the notes to seller upon checkout. 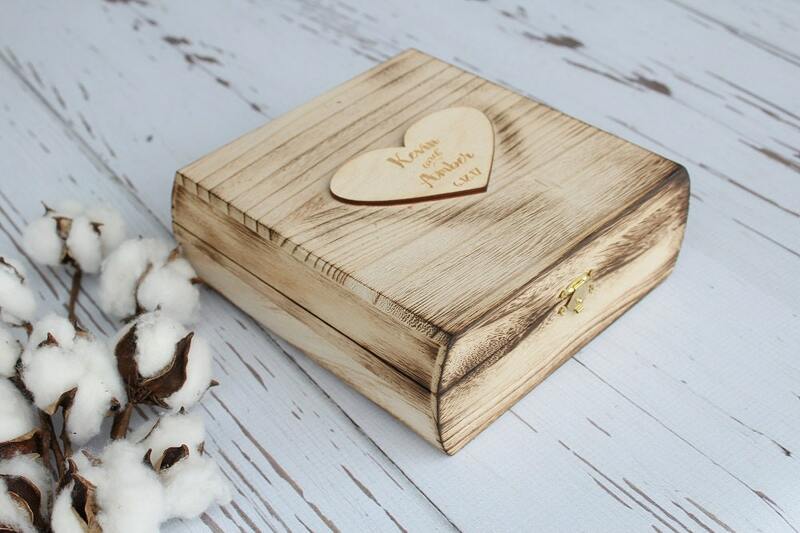 Perfect rustic guestbook keepsake box.! 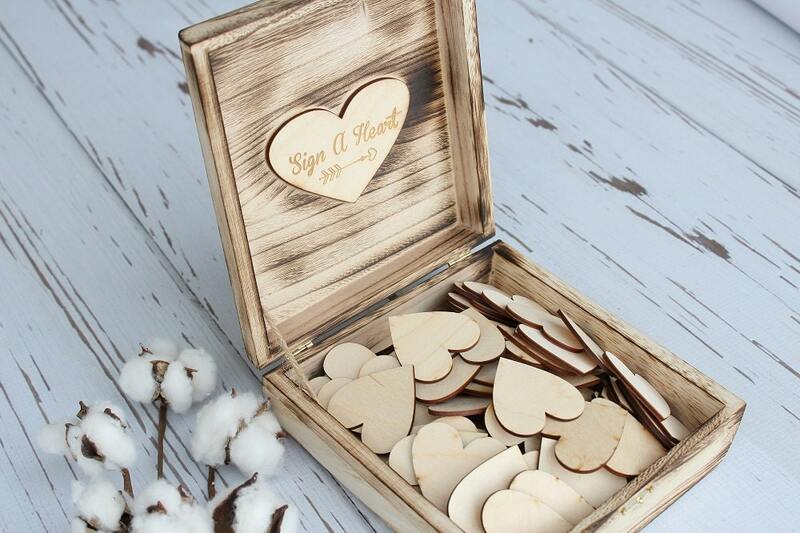 Very simple but perfect for my daughters rustic wedding! and very different from the old school registry books!!! love it!!! Love it! Looks exactly like the photo and as I expected. Great communication as well! Thanks. Beautiful, we couldn't be happier! It is a beautiful product!